yet we continue to be drawn to idols of our own making. In Jesus Christ, deliver us from false gods. Set us free to sing your songs and to bless your name forever and ever. Amen. The text is my original setting of Psalm 135 in the Psalter for Christian Worship, with the addition of a new stanza. 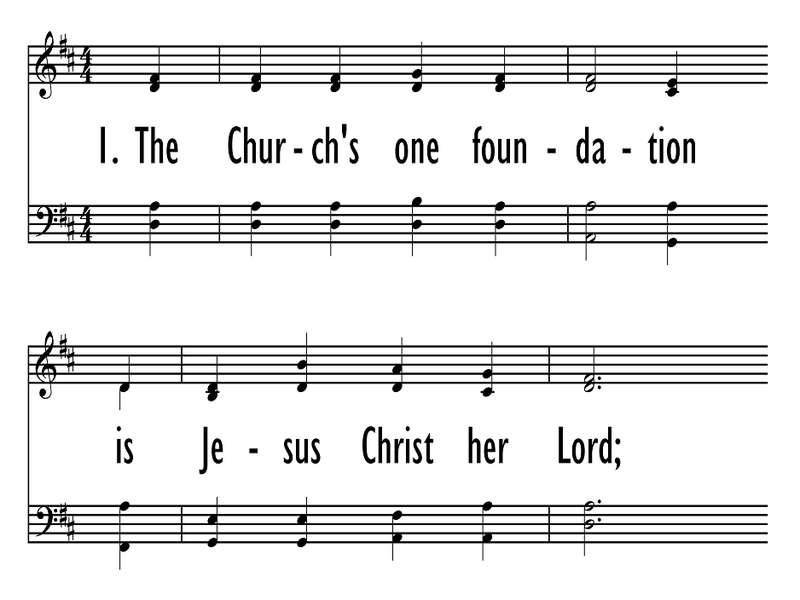 The tune chosen for this text, Aurelia, calls to remembrance the affirmation of our faith that our God is God alone—subliminally one foundation, one Lord, one faith, one birth, one Holy Name, as Wesley’s familiar hymn to this tune declares for us. Composed by Samuel S. Wesley, AURELIA (meaning "golden") was pub­lished as a setting for “Jerusalem the Golden” in Selection of Psalms and Hymns, which was compiled by Charles Kemble and Wesley in 1864. Shortly after, AURELIA became associated with “The Church’s One Foundation” and that combination is what Michael Morgan had in mind. Michael Morgan is a church musician, Psalm scholar, and collector of English Bibles and Psalters from Atlanta, Georgia. After almost 40 years, he now serves as Organist Emeritus for Atlanta’s historic Central Presbyterian Church, and as Seminary Musician at Columbia Theological Seminary. He holds degrees from Florida State University and Atlanta University, and did post-graduate study with composer Richard Purvis in San Francisco. He has played recitals, worship services, and master classes across the U. S., and in England, France, Spain, Switzerland, and Germany. He is author of the Psalter for Christian Worship , and a regular contributor in the field of psalmody (most recently to the Reformed collections Psalms for All Seasons and Lift Up Your Hearts, and the new Presbyterian hymnal, Glory to God). Samuel Sebastian Wesley (b. London, England, 1810; d. Gloucester, England, 1876) was an English organist and composer. The grandson of Charles Wesley, he was born in London, and sang in the choir of the Chapel Royal as a boy. He learned composition and organ from his father, Samuel, completed a doctorate in music at Oxford, and composed for piano, organ, and choir. He was organist at Exeter Cathedral (1835-1842), Leeds Parish Church (1842­1849), Winchester Cathedral (1849-1865), and Gloucester Cathedral (1865-1876). 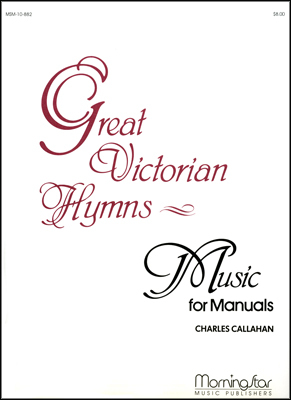 Wesley strove to improve the standards of church music and the status of church musicians; his observations and plans for reform were published as A Few Words on Cathedral Music and the Music System of the Church (1849). He was the musical editor of Charles Kemble's A Selection of Psalms and Hymns (1864) and of the Wellburn Appendix of Original Hymns and Tunes (1875) but is best known as the compiler of The European Psalmist (1872), in which some 130 of the 733 hymn tunes were written by him.